Unique. That’s a word which describes all of us, right? Your husband is unique. Your wife is unique. Each of your children and grandchildren are unique also, I’m sure! Nobody is the same – not even twins. What one couple determines as a meaning filled life, won’t be the same as another couple. If you dig deeply, every couple will have unique goals for their life, even if on the outside it might look the same. We’re all uncommon in comparison to the other. There’s nothing common about any of us. 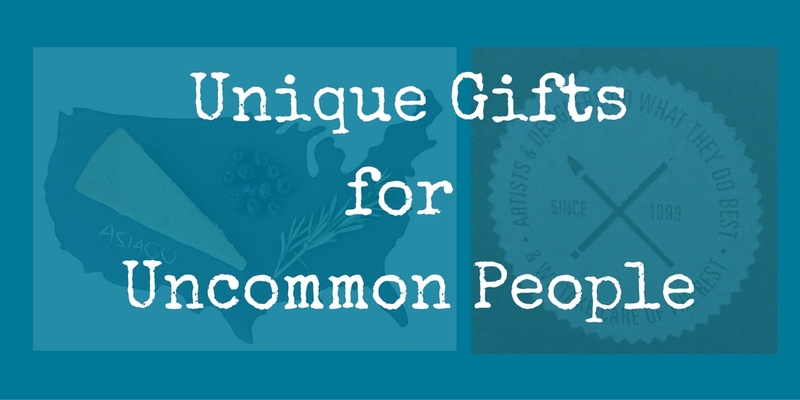 With Christmas around the corner, I am searching for unique gifts for the special people in my life. I start with Rob, of course. And because we’re living a very minimalistic life in our little house-on-wheels, whenever something comes into the space, another item needs to leave. Then I had a lovely adventure! As an independently-owned business, they have the freedom to support causes which impact the world in a positive way. With every purchase we make, they donate $1. If you’re interested in the non-profits they support, take a look at the list at Better to Give. As you might imagine, the literacy non-profit was my choice! 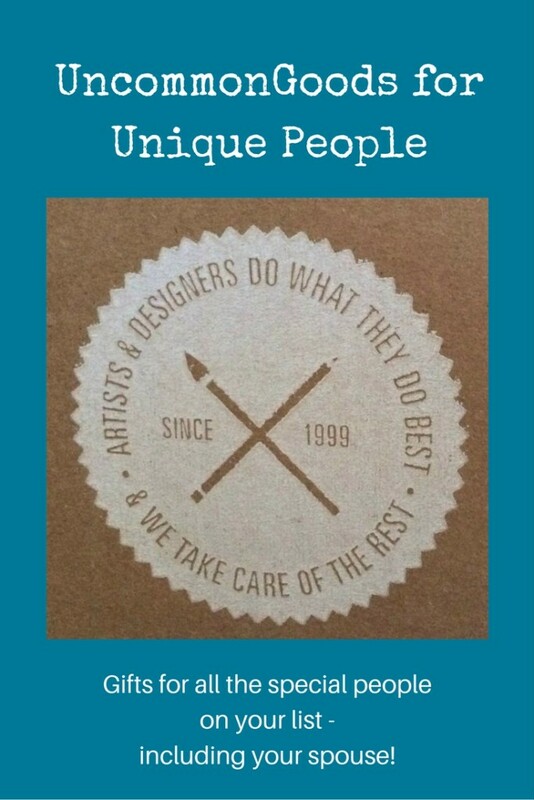 The company began when the founder visited a Smithsonian Museum craft show and was captivated by the variety of unique handmade goods and the talented people behind them. That’s where the vision began… I can SO relate. The idea just caught my imagination! Read more about their story – they’ve had some bumps along the way like every entrepreneurial venture. I wonder if he’s married? Did his spouse encourage his vision? Hmmm. More research, huh? 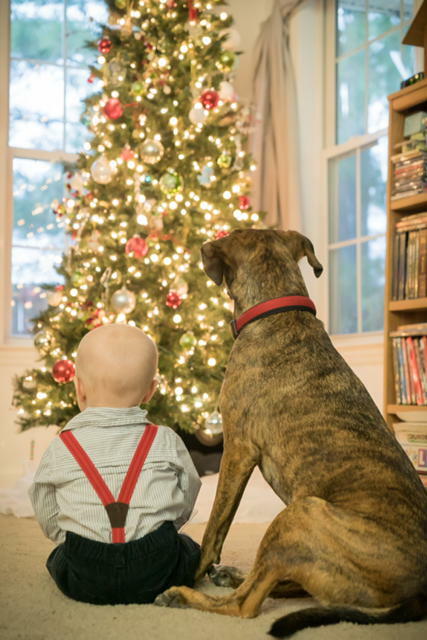 Who is on your list to give gifts to? My list includes our adult children, and grandboy – and finding special things for them meets my heart’s desire. 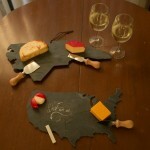 These are the State slate cheese boards that first caught my eye – you can order them in the shape of any US State, or of the entire USA. Can you identify the State shape of the top board? They’re uniquely crafted by Steven Chavez and Justin English from Colorado. Which States do you and your spouse have special memories from? Were your children born in different States? What about trips… Serve some goodies on your next date night, and talk about those memories. 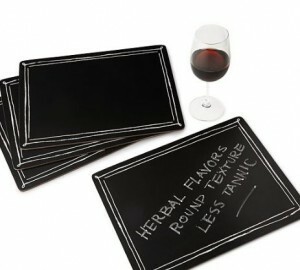 These chalkboard placemats caught my attention, because you could write all kinds of interesting notes or questions. Of course, there’s the obvious if you’re having a dinner party and want to display different buffet items with their ingredients – but what about with your spouse or children? 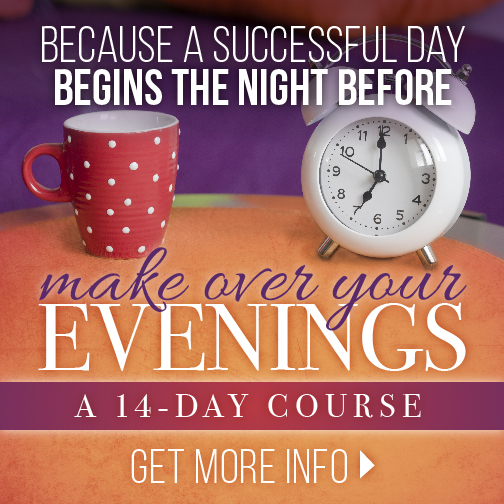 Do a special date night and incorporate questions for each other. Here’s a Pinterest board with lots of question options. One caveat: Be sure to use regular chalk to write your notes on these placemats – we tried using the soapstone “chalk” meant for the slate cheese boards and it didn’t work so well. My mistake. This card game made our daughter’s eyes light up! 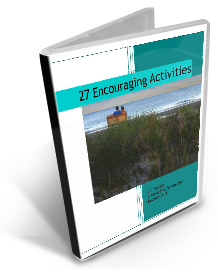 She always has her phone in her hands – so I thought… why not make it a positive! She and her friends are going to have a blast with this “Game of Phones”. 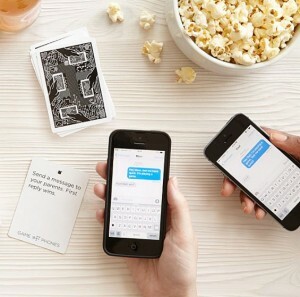 It has players using their smart phones to take photos, find stuff on Pinterest, send texts, etc. Do you and your spouse keep your smartphones in your hand? 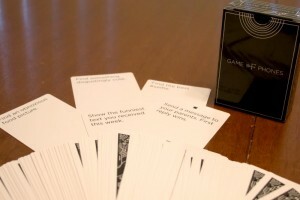 Maybe this game will make them into a positive experience on a date night! There are other unique games available that I’ve never seen before – like “Rememory” and “Music IQ” for music lovers and more. Lots of ideas for unique date-nights in 2017! Zacharay Neff from Utah makes these (there are two to choose from – a marshmallow sword and a hotdog roaster). 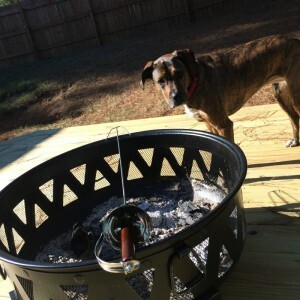 He makes these cool items in his family’s metal shop! Of course, these blocks are for the grandboy. We’re teaching him American Sign Language, so these will support his learning. But think about this language… Imagine if you and your spouse could use ASL to sign to each other… what would you say? From across the room you could tell your spouse you love him/her! You could make eye contact in a crowded room and have a private conversation… Can you sign? 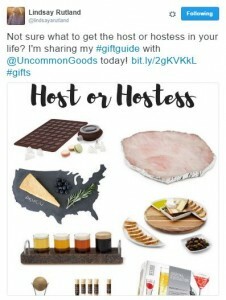 The website, UncommonGoods.com is like a treasure chest of uniquely perfect gifts for everybody on your list. Check it out!